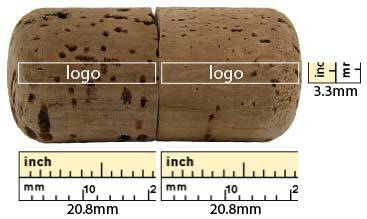 Put a cork in your port! 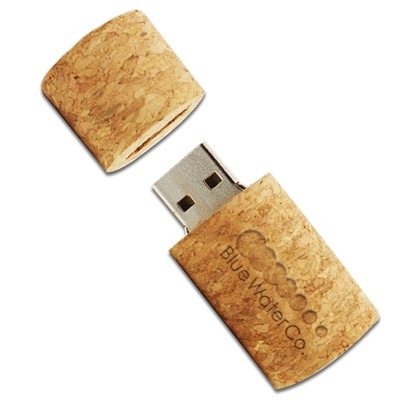 This super lightweight, eco-friendly promotional USB drive is the perfect symbol of celebration. 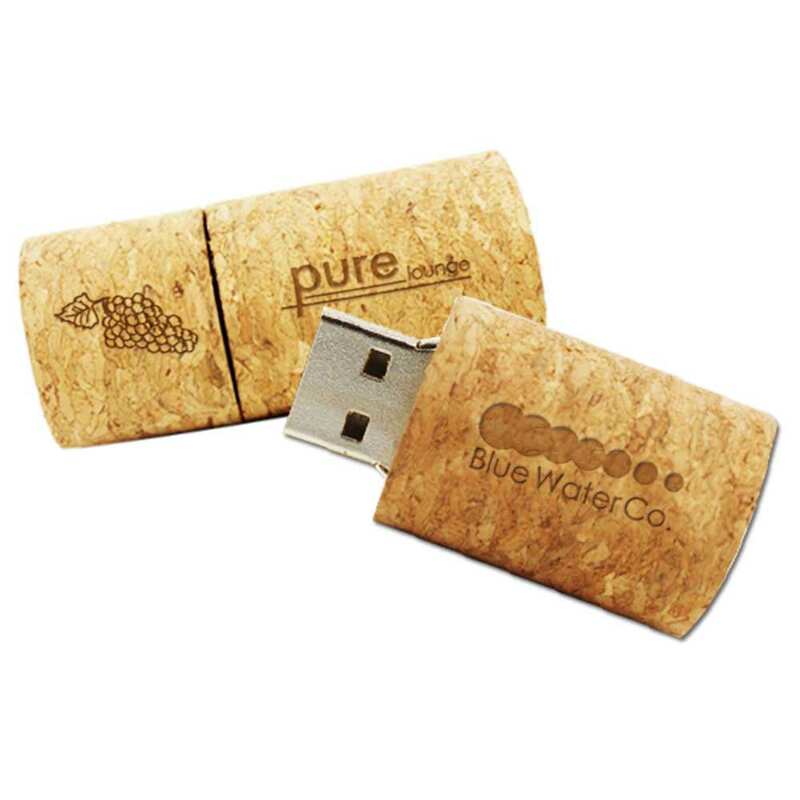 Engrave your company logo or artwork on this branded drive to retain its sophisticated and mature feel. Its’ an excellent promotional opportunity for wine and spirit retailers, wineries, or other similar businesses! Promotional items don’t have to be tacky; they can be fun and adult themed too. 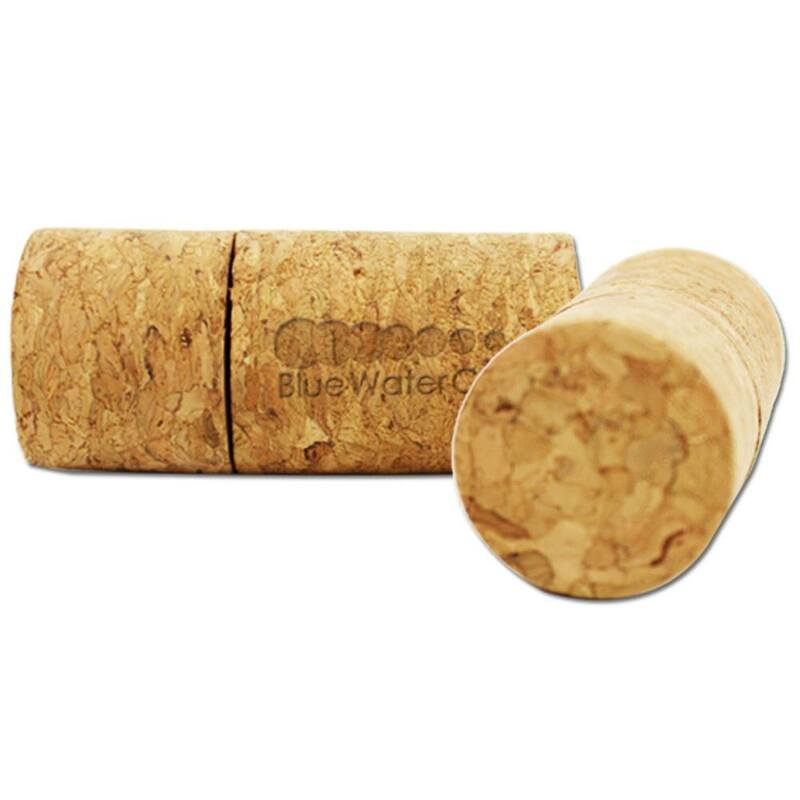 The Cork offers data storage and brand expansion possibilities in a mature, refined package. 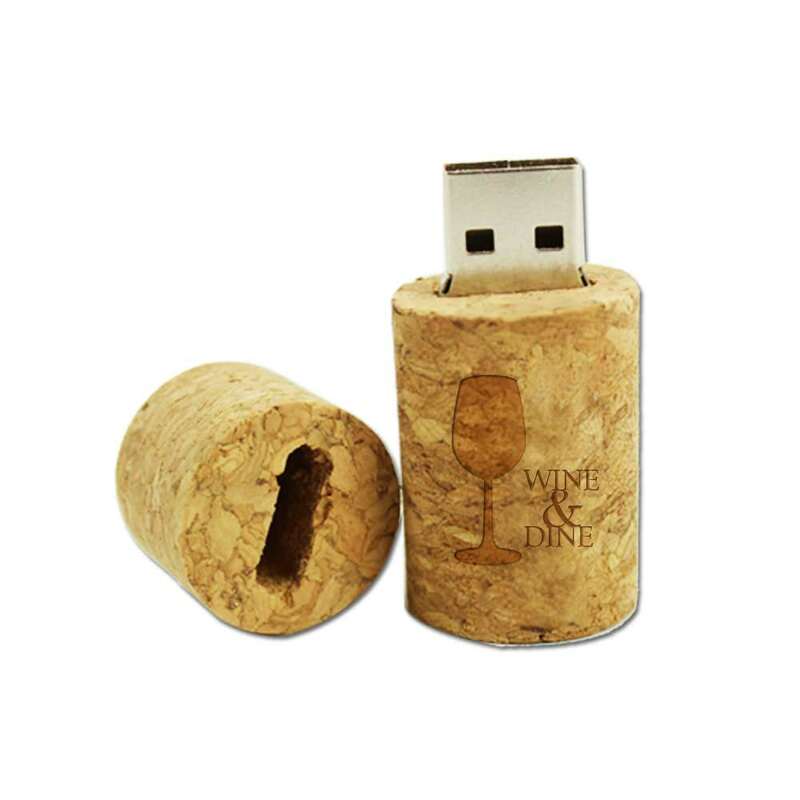 The cork can be laser engraved with your logo or business name and separates to reveal a connector port, which houses a variety of storage capacities (you choose)! Compatible with most operating systems and offers a limited lifetime warranty.